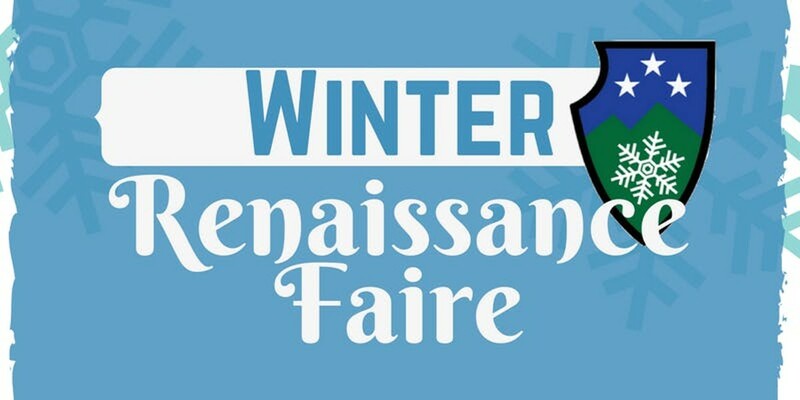 Winter Renaissance Faire | Champlain Valley Expo | Seasonal, Fairs & Festivals | Kids VT - small people, big ideas! In this two-day shindig, medieval and Viking demonstrations of life on the battlefields, singers, musicians, acrobats, dancers — and artisan and craft vendors, too — enchant visitors of all ages. Price: $15; free for children under age 6 with purchase of adult ticket.